We spoke to Superuser’s editorial advisory board to hear their perspectives on the Kilo release and what they’re looking forward to as the Vancouver Summit approaches in May. What we learned, big picture, is that 2015 promises to be a big year for OpenStack. 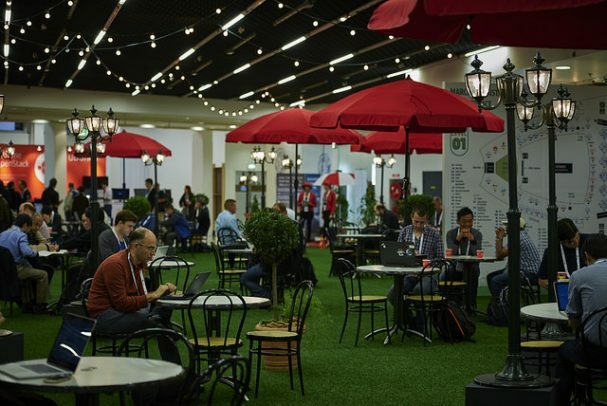 The Kilo Summit in Paris was the largest OpenStack event to date. Even more important than its size, the November gathering was widely regarded as a tipping point for OpenStack — the moment in which OpenStack reached a new level of maturity and enterprise-readiness. Operators in a variety of industries including Expedia, BMW, BBVA Bank, and Tapjoy, to name a few, shared their success stories and their challenges alike. The OpenStack community expects to see more organizations following in the footsteps of these users as the project becomes increasingly stable, reliable, and robust. Federated identity was a big part of this increase in maturity and one that many users are looking forward to implementing across their deployments. Additionally, many OpenStack project technical leads have expressed their intent to use the Kilo release cycle to pay off their technical debts. In terms of community, OpenStack as a whole is coming together on diversity and promoting the involvement of newcomers from all backgrounds. 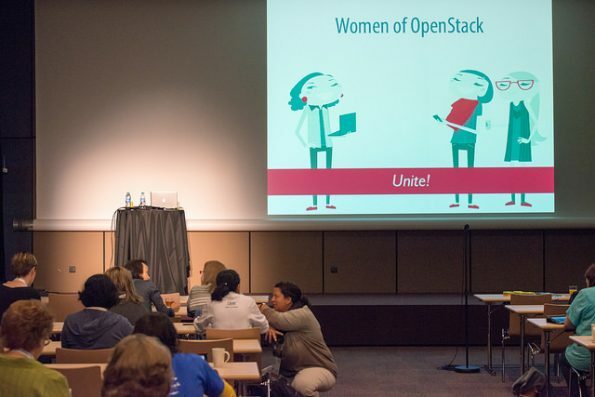 Specifically, the Women of OpenStack group is working to include more female presenters at upcoming OpenStack summits and improve communication within the group throughout the year. To hear the rest of our discussion with the Superuser Editorial Advisory board, read on! The Kilo release is expected to be the release of reliability and improved performance, making it a viable option for enterprises of all different industries and sizes. A theme of several talks at the Paris Summit and the PTL updates earlier this year was the idea of paying off technical debts in Kilo with the goal of creating a more robust, better tested, more scalable, and more extensible cloud. Alejandro Comisario, CTO of Nubeliu, agrees that doing some technical maintenance will give even more robustness to the project and the stack. ”I really believe that the new features in the Kilo release will be focused not only in adjusting the code, but in the architecture behind it." Comisario sees this as a long time coming. Project technical leads (PTLs) will, he thinks, finally be able to cross off many of their to-do’s on the project that have been lingering for the last two versions and OpenStack will be far better for it. Federated identity is a big topic for the Kilo release as well, and one that will make enterprise deployment far less of a headache. Tim Bell, Director of Infrastructure Management for CERN, said he is looking forward to having a federated identity across organizations using OpenStack which collaborate with CERN. "A federated identity, in combination with the DefCore standardisation activities, will allow transparent and consistent resource sharing between clouds." In addition to the technical improvements and federated identity, there are other new features that have the community excited. Comisario told us that he’s personally looking forward to the full Distributed Virtual Router (DVR) in Neutron. Shilla Saebi, a cloud operations engineer for Comcast, is looking forward to Ironic, a new project that will be released and integrated in Kilo. 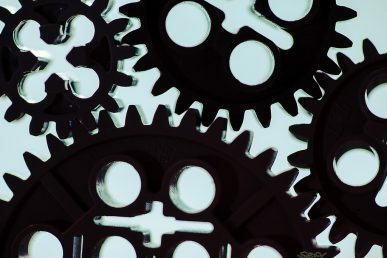 Ironic enables bare-metal server provisioning which Saebi said is going to be a substantial addition for service providers. With these improvements and more, Aubuchon believes that the Kilo release will truly be able to compete with other cloud platforms on the market. "Kilo is the OpenStack community reacting to the needs of the marketplace without the need to make it proprietary in any way." "With over 200 people in the Operations meetups at the summit, initiatives such as Win The Enterprise, Application Ecosystem, Log Rationalisation and API working groups are delivering blueprints for Kilo and beyond to address real life experiences of OpenStack clouds in production." 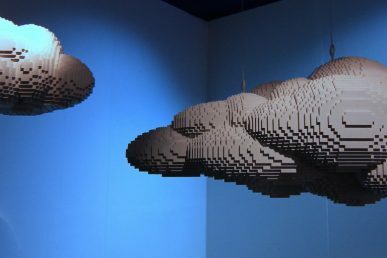 Meanwhile, Comisario said that while OpenStack "has enough maturity and functionality to be the defacto cloud operating system" what is still missing are "eyes on the cloud." The idea is that users and operators should not only be able to have a firsthand view into what’s going on in their deployments from a performance standpoint, but be able to troubleshoot services and APIs and have the connection between them integrated in the dashboard. He also said that he hopes 2015 will bring the ability to migrate versions with ease. Production users would benefit hugely from having the ability to move between releases easily, he said. "Everyone wants and craves the new version’s features, but they are terrified of running a ​database migration, so they setup a complex laboratory to run the tests. 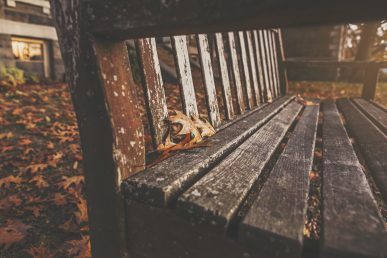 The ability to move forward between releases will not only make future users more comfortable, but let the current ones stick with the solution." 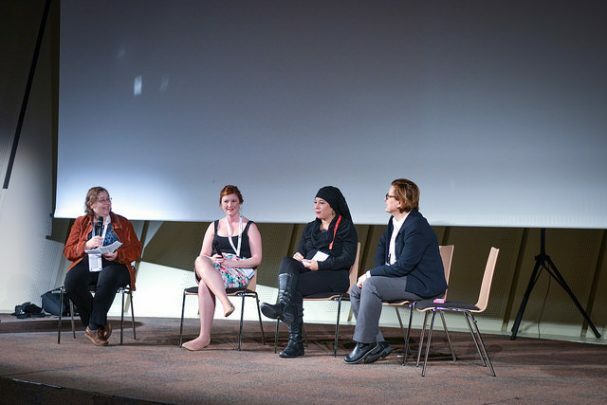 At the Paris Summit in November, the Women of OpenStack added a blueprint working session to the agenda in order to outline top priorities for improving the presence of women in the community over the next 6 months. Some of the goals that came out of the session in Paris included: encouraging more women to speak at upcoming Summits and increasing communication in between Summits. The full wrap up of the session is here. Thanks to the blueprint session, Shilla Saebi expects to see women joining OpenStack at a higher rate this year. Diversity is something the OpenStack community has been tackling for some time. 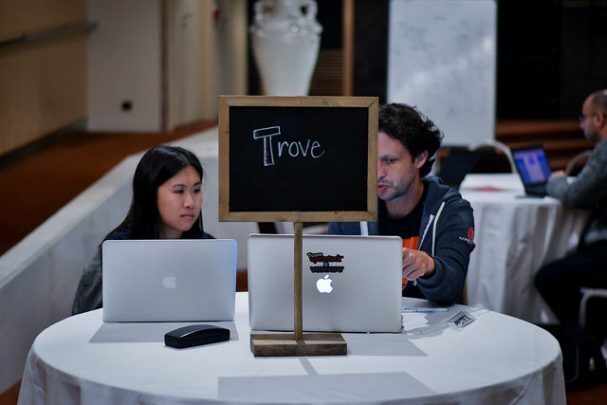 The GNOME Outreach Program, started in OpenStack in 2012, is one effort to involve women in OpenStack while making the community as a whole more welcoming and inclusive of women and other newcomers. The Women of OpenStack will meet again in Vancouver to measure progress and determine goals for the rest of the year. All in all, the outlook for 2015 is optimistic, even bullish. Users and operators across the board are already getting excited for what the Vancouver Summit will bring. 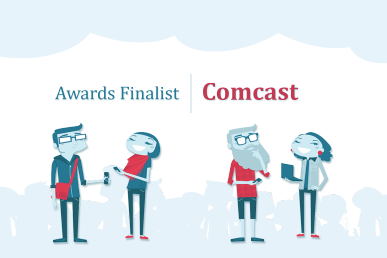 Do you have predictions for OpenStack in 2015? Share them in the comments below for a chance to be featured in this week’s Weekend Reading!